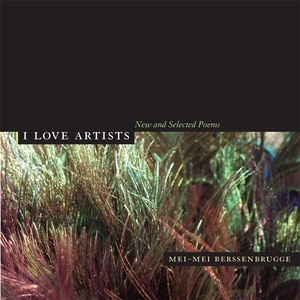 Drawing on four decades of work and including new poems published here for the first time, this selection of Mei-mei Berssenbrugge’s poetry displays the extraordinary luminosity characteristic of her style—its delicate, meticulous observation, great scenic imagination, and unusual degree of comfort with states of indetermination, contingency, and flux. 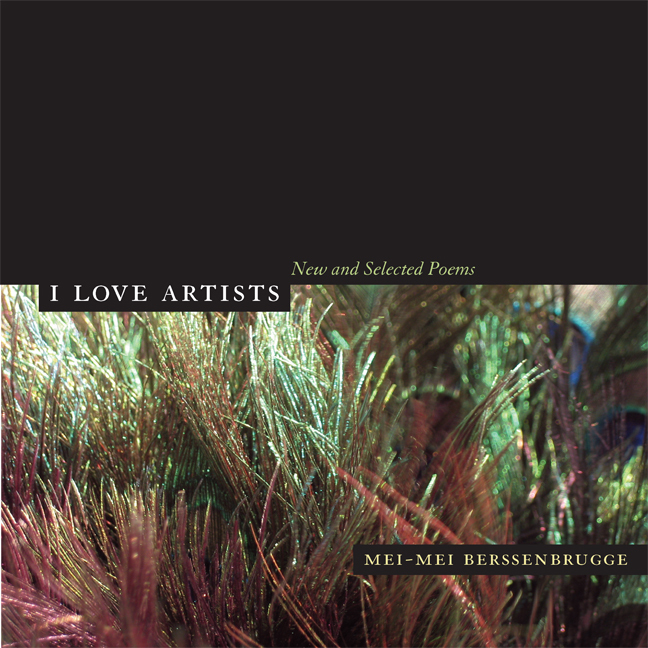 Mei-mei Berssenbrugge was born in Beijing and lives in New Mexico. She is the author of nine volumes of poetry, including Nest, The Four Year Old Girl, and Empathy.